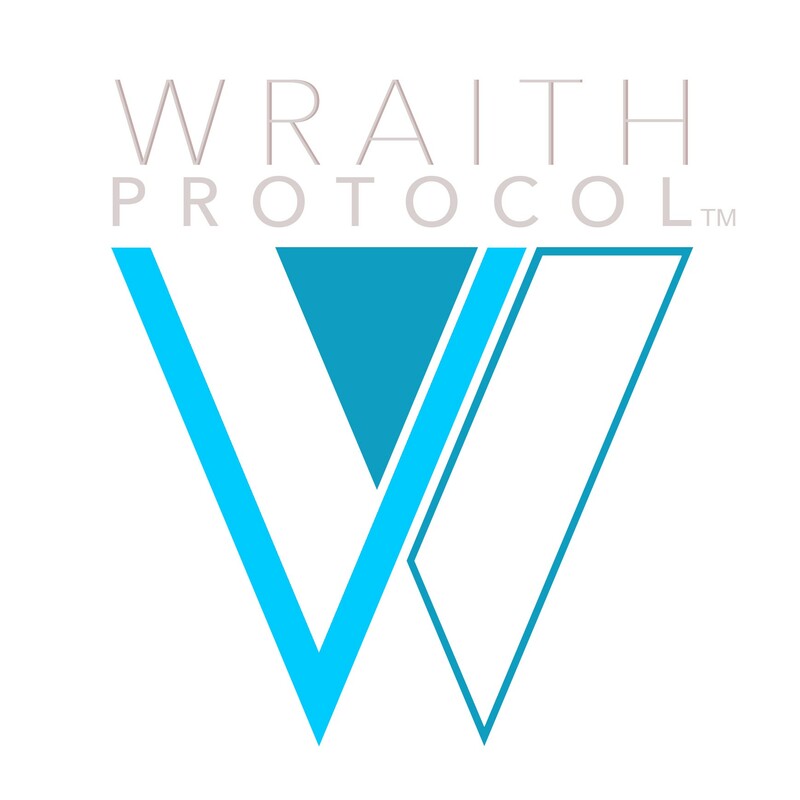 Wraith protocol was introduced by the Verge cryptocurrency team in late 2017. It allows users to choose whether to make their transactions private or not. The initial Wraith release was buggy and led to a big price crash on 2018 new year’s eve. Wraith leverages several existing privacy enhancing technologies. 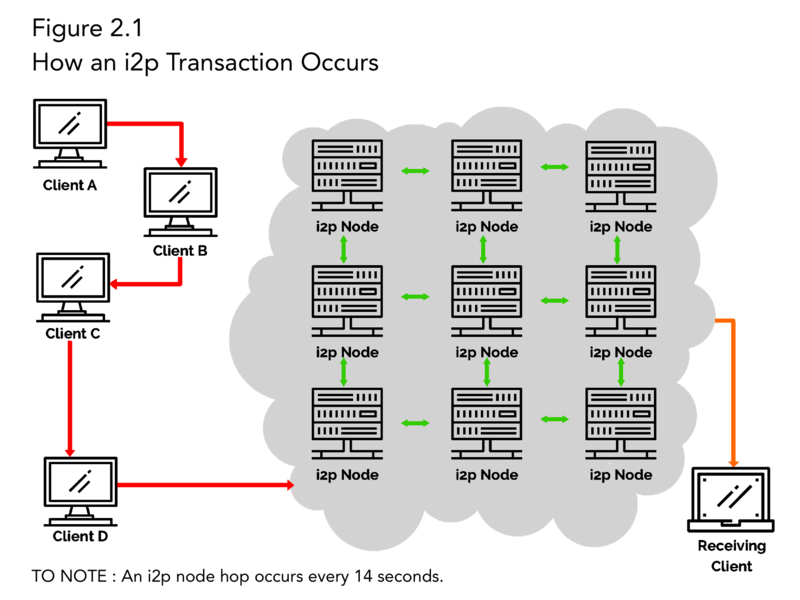 One of them is I2P where the packets hop from host to host, covering up the source of the transaction. When a Verge client wants to send out a transaction, it queries the network for a decentralized data store called a distributed hash table. This DHT uses the Kademlia algorithm which allows this data structure to work in decentralized manner. Another component of Wraith is stealth addressing. In this system, a user who wishes to send money to another user in private fashion can generate a large number of encrypted addresses that do not contain the target address per se but which will route the transaction to the target user correctly. Eavesdroppers monitoring the blockchain will see the transaction but the encoded addresses will not be reversible to the target’s real address. These addresses are called Verge Currency Stealth Addresses and are 95 characters long. When the receiving node decodes the newest transactions on the blockchain, they will be able to decode the stealth addresses and will know the transactions were meant for them. Other users cannot see this data. In very simple terms, Wraith is a combination of I2P and Tor anonymous networking, stealth addresses and distributed data structures which make this system viable. The source of transactions cannot be traced and the target and source addresses can only be decoded by the senders and receivers. In essense, through the use of strong cryptography, payment tunnels are created in the Verge blockchain if needed. Users can choose to enable or disable Wraith for any given transaction. If transparency is needed, users can disable Wraith and send a regular XVG transaction. On the other hand when privacy is requested, Wraith is enabled and makes the transaction 100% anonymous and untraceable.